Attached are a couple of pictures of the 10’ Hydro I built from your plans back in 1980. 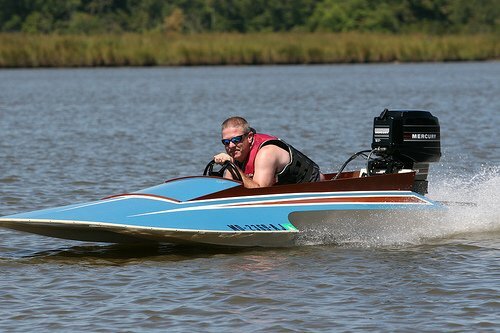 I still run the boat on occasions and have a blast in it! 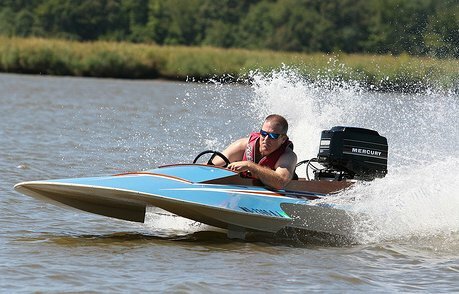 The boat runs 40 mph +/- with a stock 25 hp and high performance prop.